The safe, secure and efficient movement of freight in and out of the region is a critical component of economic viability and quality of life. Staff works with local governments, state and federal agencies, and freight stakeholders to include freight as a critical component in the long range transportation planning process. 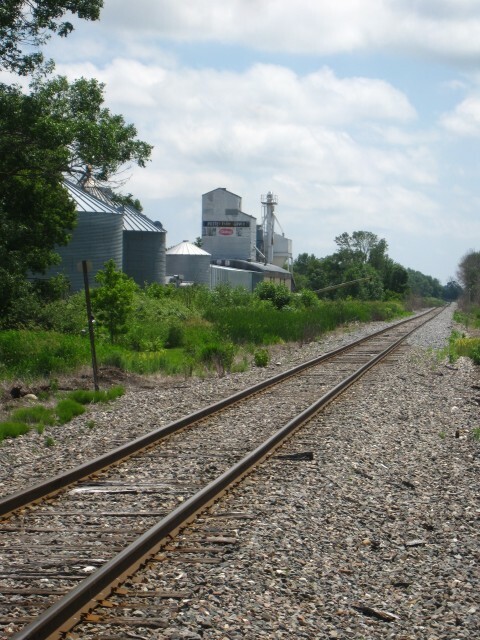 Plans identify and evaluate all modes of freight infrastructure including highways, rail, water and air facilities. Plans identify primary freight corridors and locations of significant freight generators like truck terminals, distribution centers, warehouse facilities, rail yards and transfer facilities. Staff continues work with the various stakeholders to develop strategies to sustain and improve the freight transportation system. East Central staff serves on Freight Advisory Committees for the National Center for Freight Infrastructure, Research and Education (CFIRE), and the Mid-America Freight Coalition (MAFC) housed at the University of Madison, Transportation Center. The federal MAP 21 transportation legislation prescribes the development of a National Freight Plan that would require each state to prepare freight plans for inclusion. Staff is currently working with the MAFC to include local and state plans into a Regional Freight Plan for the 10 state Freight Coalition. 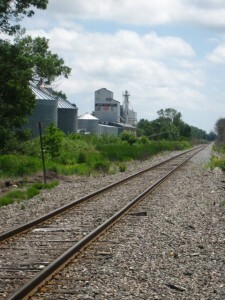 This collaboration ensures that important local and regional freight connections are identified and included in national freight plans and policies.